Dullstroom, or Emnotweni meaning “place of prosperity”, is a quaint little town loaded with charm, history, natural attractions and culture. It is ideally located in Mpumalanga on the slopes of the Steenkampsberg Mountains, midway between Johannesburg and the Kruger Park. This also places the attractive hamlet in the vicinity of the Highlands Meander, famous for its pristine streams, lakes and unbelievable surroundings. If your purchase Dullstroom property you will find yourself about 35 kilometres north of Belfast and some 50 kilometres south-west of Lydenburg. What are the major attractions in Dullstroom and what makes the town unique? Regarded as SA’s fly-fishing capital, the town’s sub-alpine climate reminds one of the Scottish Highlands. The town offers a plethora of different still water as well as river fishing spots, with nearly all dams and streams teeming with a variety of different trout species. It is also the only place in SA where you will find three species of crane. 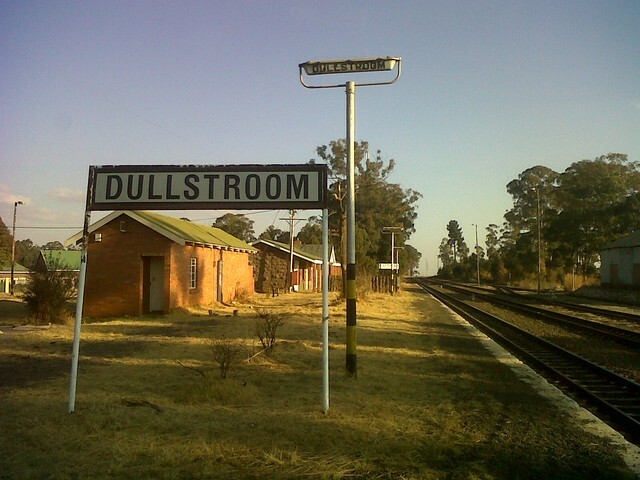 There are a whole host of other factors that make the town of Dullstroom unique. The town plays host to a whiskey bar which owns the largest whiskey collection in the southern hemisphere. The town is also known is one of the coldest in SA, and it proudly houses the highest railway station more than 2000 m above sea-level! The unique environmental conditions allow for the exotic elm and beech trees to thrive in this part of the country. What is the Dullstroom property stock composition? Dullstroom’s property market is dominated by freehold properties making up nearly 90% of the stock composition. The remainder is made up of sectional titles – 4% – and estates about 6%. The number of freehold properties can also be directly attributed to the number of maize, corn and livestock farms in the vicinity. Buyers and investors can look forward to a variety of well priced homes, apartments and townhouses, including homes and units in secure estates. These range in budget and exclusivity, and the freehold and sectional schemes cater for various buyer demographics. There is also an abundance of vacant plots for sale for farming, building your ideal Dullstroom home or other possibilities.